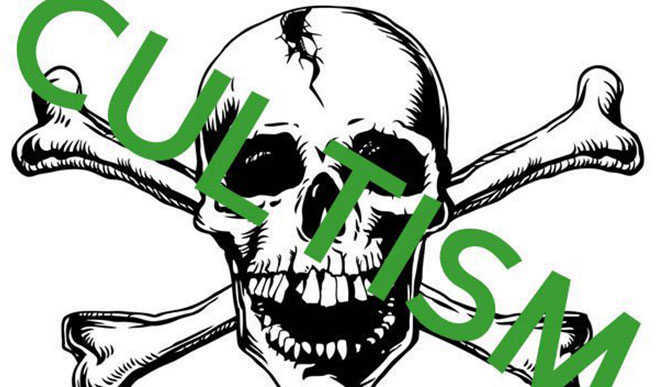 An Ado-Ekiti Magistrates’ Court on Wednesday remanded four accused persons in prison over alleged cultism. They include Omotoyinbo Opeyemi (21), Bamisaye Femi (27), Olugbemi Abiodun (25) and Abdulahi Sodiq (24). The defendants, whose addresses were unknown, are facing a charge of cultism. The prosecutor, Inspector Oriyomi Akinwale, told the Court that the defendants committed the offence on September 20 in Ikole-Ekiti. He said that the defendants had confessed that they were members of Eye Confraternity secret Cult. Akinwale noted that the offence contravened Section 4 (1) of Secret Cults, Laws of Ekiti State 2017. The plea of the defendants were not taken. The Magistrate, Mrs Modupe Afeniforo, ordered the remand of the defendants in prison and adjourned the case until November 2 for mention.